If you think the film was a study in excess, try the soundtrack. Pop songs get perverted, trampled, and re-ignited amidst a glorious mix of electronics and rock. "Roxanne" as a tango? 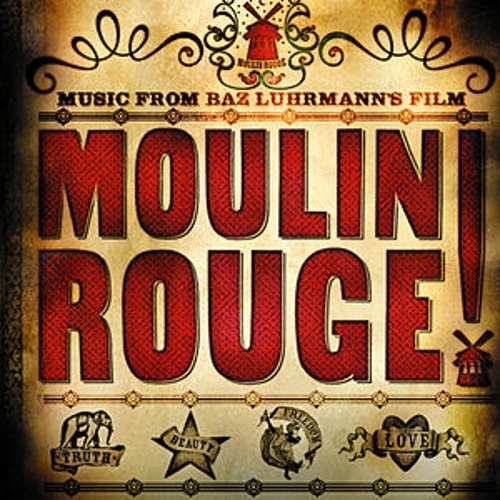 "Lady Marmalade" as a L'il Kim/Christina Aguilera vehicle? Elton John's "Your Song" resuscitated? This is how musicals were meant to be. Ewan sounds wonderful, and Nicole's not half bad.